Prague is one of the most beautiful and historically rich cities in Europe and the world. 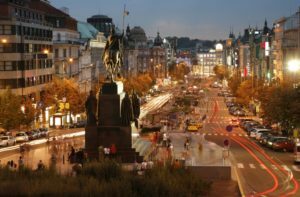 Often included among the top tourist destinations in Europe, the capital of the Czech Republic has a myriad of experiences to offer. Nearly all the streets have experienced some historical event, it beams with marvelous new and old architecture and it is definitely a city of culture. With endless things to do, it can be quite daunting for tourists to figure out how to get the best of their time in this bohemian city. Herein is a simple but comprehensive guide on how you can spend three days in Prague. The best way to kick off your stay in Prague is by taking a boat cruise along the Vltava River. By sightseeing from a distance you will get to see and appreciate the true beauty of historical Prague from a different perspective. 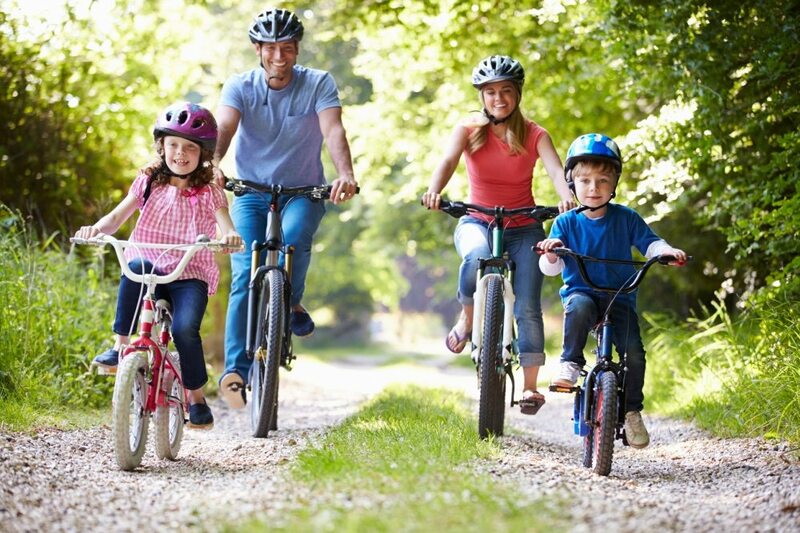 Most cruises are usually about 1 oe2 hours long and make for very memorable experiences. 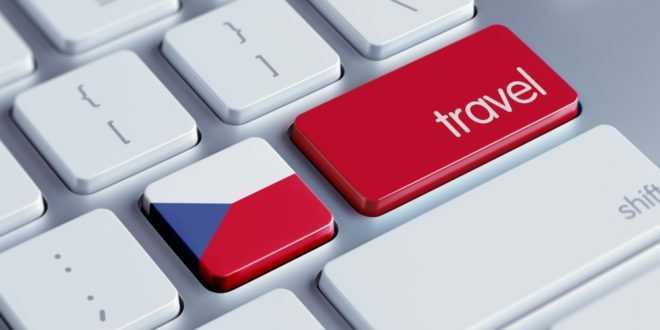 Some of the recommended boat tour agencies including Prague Boats, Vltava Cruise, Prague Steamboats and Prague River Cruise where you can book by phone or email. 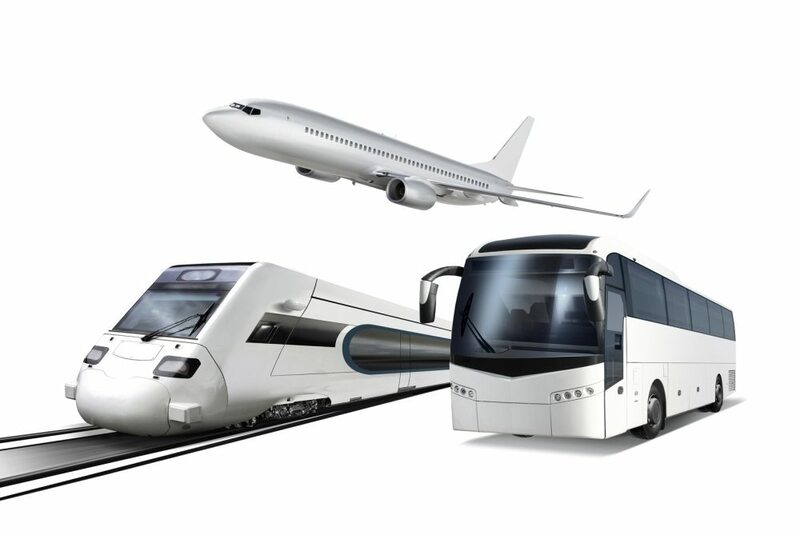 The tours are offered in English, German, French or Italian. After your cruise on the Vltava River, you can take a walk to the National Theatre. It is located on the right bank of the river and is a symbol of Czech Republic’s cultural revival. This majestic building is historically rich and has a large roof that dons gold decorations and statues. The Czech people collected the money for its construction. The National Theatre was rebuilt in 1883 after being burnt. You can watch operas, various plays and ballet performances. The Saint Vitus Cathedral is among the main historical attractions in Prague and a trip to this city would not be complete without seeing it. The cathedral itself is located at Hradcany Castle (Prague Castle) and happens to be the largest and most important temple in the city. If you are a history buff, you will enjoy this place. The castle was the Czech King’s quarters and their coronation took place in St Vitus Cathedral. It is also the burial place of several patron saints, archbishops, noblemen and sovereigns. You should expect a long queue though, as there are usually many tourists waiting to view this cathedral. The Petrin Tower is a splendid steel watch tower situated on top of the hill from which it gets its name. It is around 60 meters high and is essentially a smaller version of the Eiffel Tower in Paris, France. You can enter the tower to enjoy its fun mirror maze or climb the 300steps to the top. From here, you can experience the most beautiful views of Prague. Petrin tower is open every day from 10am to 6pm (November – February), 8pm (March and October) or 10pm (April – September). The best time to visit it would be early morning or evening and watch the sun set over Prague. 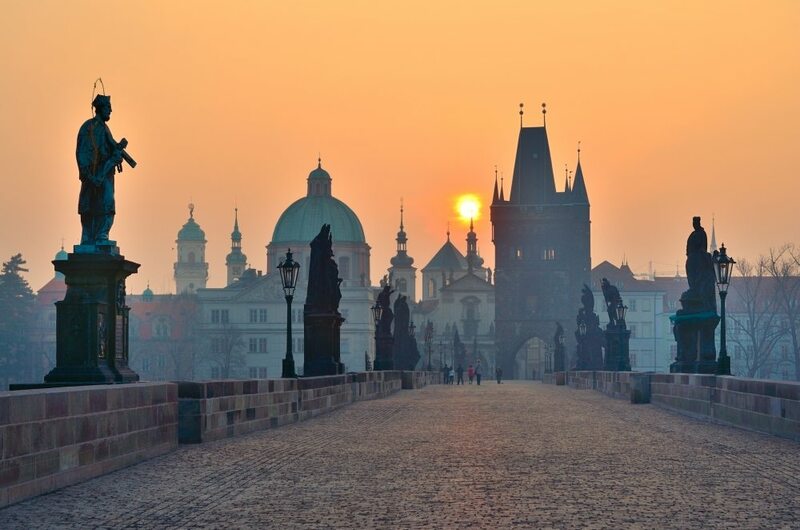 The world-renowned Charles Bridge is an important part of the history of Prague. This is perhaps the reason why this destination is one of the most visited attraction sites in the city. Thousands of tourists walk over this bridge every day. The Charles Bridge was build way back in 1357 under the orders of King Charles IV, a figure who was loved by the people at the time. This bridge connects Little Quarter and Old town and dons numerous statues. Note that vehicles and other means of transport cannot use the bridge. To cross it, you have to take a pleasant walk. Take this chance to purchase great souvenirs from vendors lining the bridge. At times, you may come across musicians or artists plying their trade on the bridge. You can even get an artist to draw your portrait. 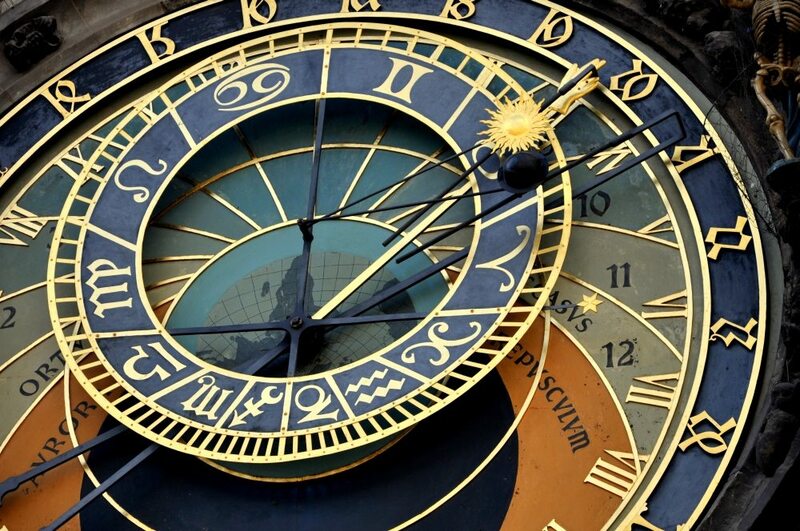 The Astronomical Clock was built on the Old Town Hall located in Old Town Square. It is an important attraction in Prague and every day thousands of tourists come to see it. It is no ordinary clock by a long short. In addition to accurately showing the time in hours, minutes and seconds, it also displays the phases of the moon as well as the positions of the moon and the sun. It has an interesting legend behind it. 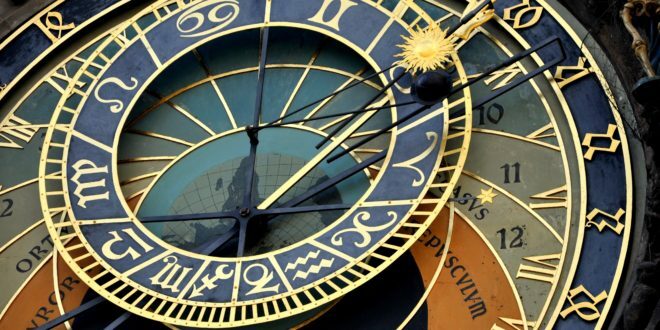 Apparently, the clock was made by a man named master Hanus, who was then blinded to prevent him from making a copy of the astronomical clock. While that is debatable, there is no denying that this clock is one of a kind. The clock features a spectacular puppet show that starts every hour on the hour and conveys the procession of the 12 apostles. Wenceslas Square is the biggest Square in Prague and is the site of a horse market that took place many decades ago. It is around 750 meters long and 60 meters wide and slanted downwards. The square is easily identifiable by a large statue of a man sitting on a galloping horse. The man is King Wenceslas whom the square is named after and is a national hero in the Czech Republic. You can interact with many other tourists right under the statue as it is a common meeting place. The National Museum is located at the highest end of the Wenceslas Square. The museum exhibits ethnographic and natural collections. This city offers a variety of culinary specialties that you should try out. These include Svickova; bread dumplings with beef meat and spicy sauce, Tvaruzky; a strong odor aged cheese specialty, Bramboracka-spicy potato soup and Vepro-knedlo-zelo; a roasted pork dish with bread dumplings and sauerkraut. While there you can also try the Czech Republic’s beverages. You could always go for the world-famous Pilsner, Becherovka or Fernet Stock. 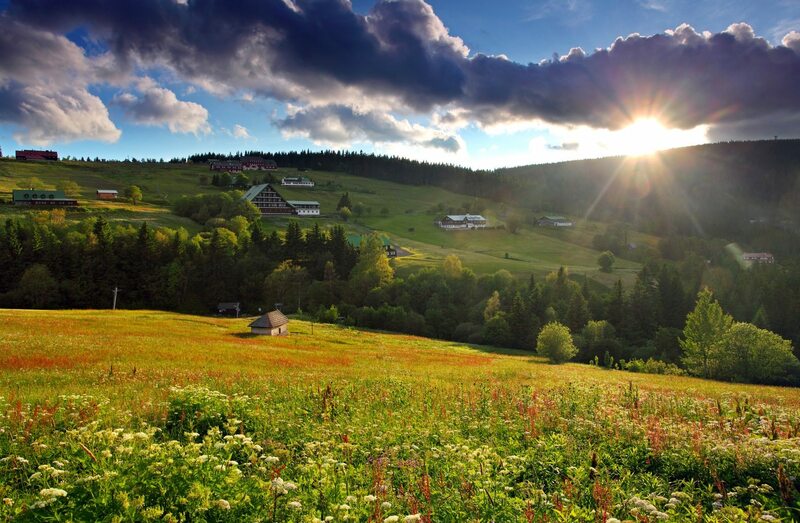 If you are adventurous, try out Slivovice. This is a very strong alcoholic drink made from plums. The Krizik’s fountain or Krizikova Fontana is a unique and magnificent light and musical show. The shows take place at night between 8 pm and 11 pm. It is located in Prague 7 at Exhibition area Vystaviste. The performances are around an hour long and happen outside in the open. It makes for breathtaking and spectacular photos and is the best way to cap off a great tour. 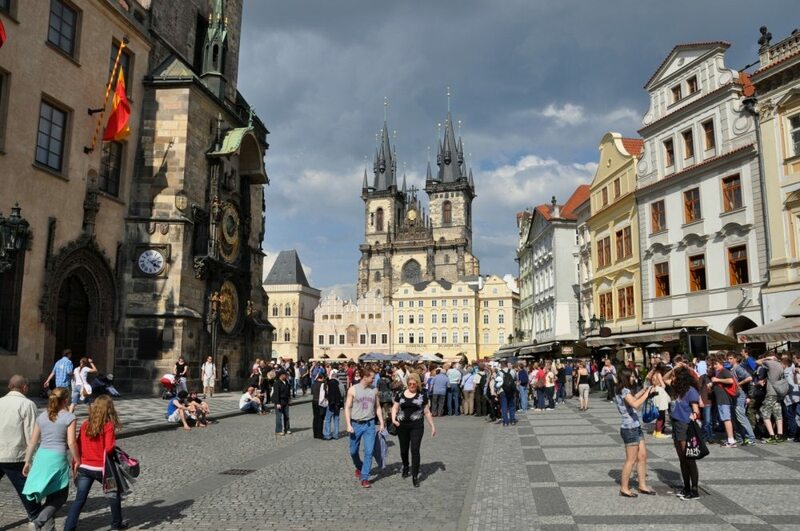 There are numerous other things you can do and places you can visit while in Prague. Other top destinations include the Jewish Quarter, Church of Our Lady Victorious, Memorial to the Victims of Communism, Kampa Museum, Golden Lane and Municipal House.